Who will play the villain in ‘Bond 25’? 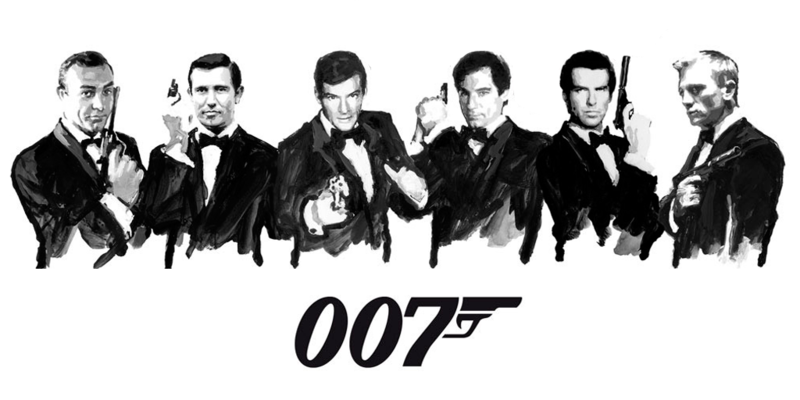 With the 25th ‘Bond’ movie is being conceptualized (working title “Bond 25”; not super original), there’s speculation as to who will be the next villain. Apparently producers want one actress in particular. Remember the villain Bellatrix LeStrange in the Harry Potter franchise? Her. Word is Helena Bonham Carter will star opposite Daniel Craig in his fifth and final appearance as Agent 007. There was talk of Angelina Jolie getting the role – but recent reports suggest bosses want Helena more. They’re currently finalizing the cast. You’ll remember Jolie previously starred with Craig in Lara Croft: Tomb Raider in 2001. Regardless, Bonham Carter or Jolie, sounds like the next villain is in good hands!